Yeah, I used that title once before. 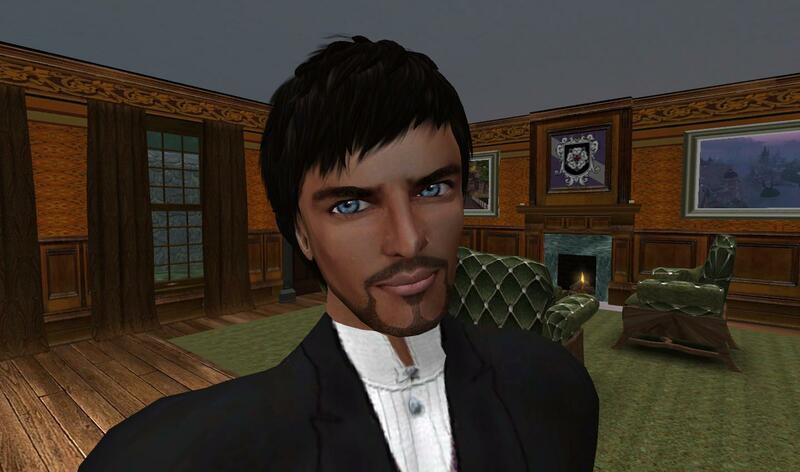 Last time I changed the design template on my Journey To The Center Of The Metaverse blog. Using it again because I changed it again. Probably going to have to use it again as well.